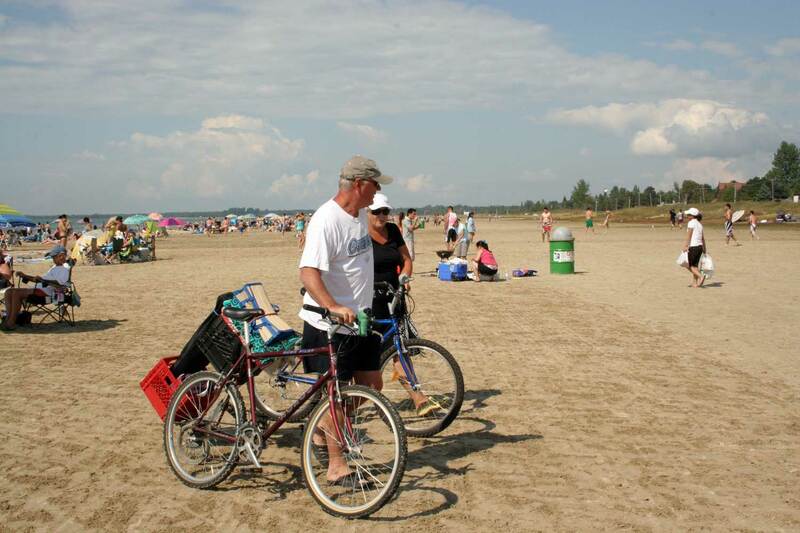 Get back to nature while visiting Sauble Beach! Take a walk on the beach in the morning or a sunset and enjoy the beauty of the Lake Huron shoreline. 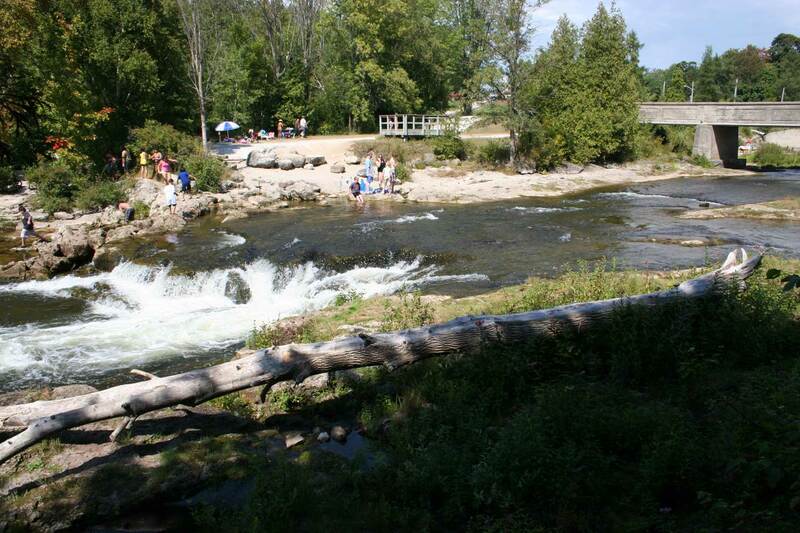 A short car ride away you will find Sauble River, the bruce Trail, several Ontario Parks & Nature Reserves, the majestic Niagara Escarpment, Wiarton, Lionès Head and Tobermory. To visit the falls there is paid parking lot just across the bridge on Bruce Rd. 13, heading North out of Sauble Beach, toward Oliphant. Access is from Indian Trail Road, on your right. Explore and view both sides of the falls. 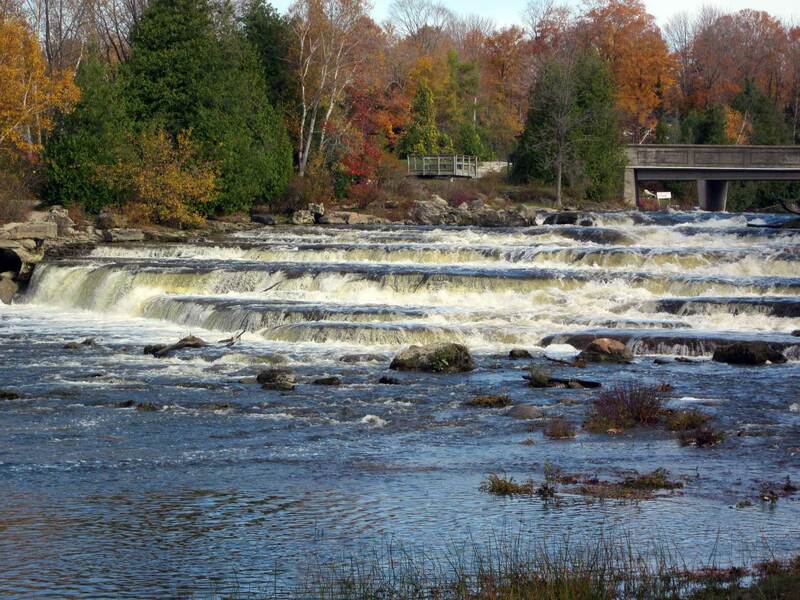 In season, keep a keen eye for fish trying to jump the falls. It is a natural spawning ladder, at the right time, in September, and October, for Trout, and Salmon. 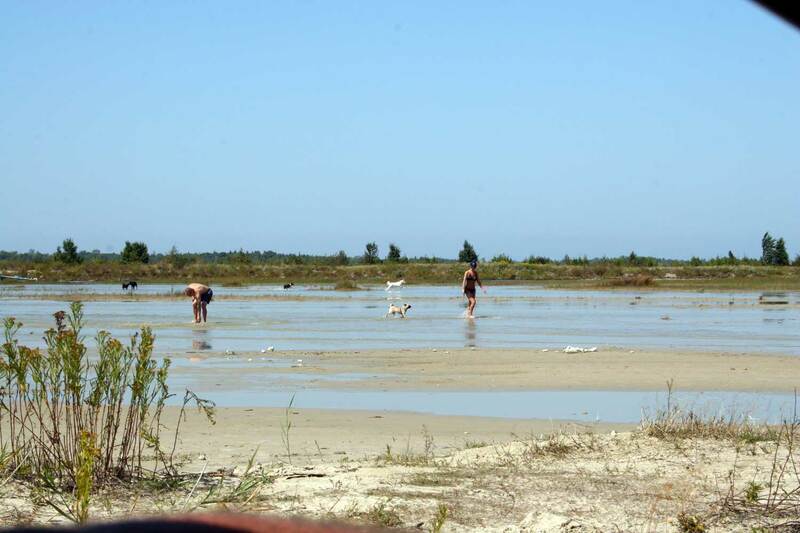 To visit the large sand dune made thousands of years ago when the lake was at a different level. Continue along bruce Rd 13, At the border of Sauble Beach north and Wiarton there is a parking lot on the right side of the road off Bruce Rd. 13. The sand is soft and it is fun to climb this tall sand dune kids love to run down the dune to the bottom. Please stay on the large sand dune and don’t wander off the dune as there may be poison ivy in the areas off the dune. Continue up Bruce Rd 13 to Oliphant enjoy the shoreline drive, check out the Fishing Islands. The Fishing Islands are a group of islands located off shore at Oliphant. There is a public dock with public washrooms, and is a great place to beach with your young ones! There are boat tours located here. On most days you will spot kites, and windsurfers in this area, practising their sport. A little further up on the Shore Road, you will come across the Fen Boardwalk. This short wide boardwalk with bumper boards on both sides was built by local field naturalists groups and intended for wheelchair access as well as for walkers. 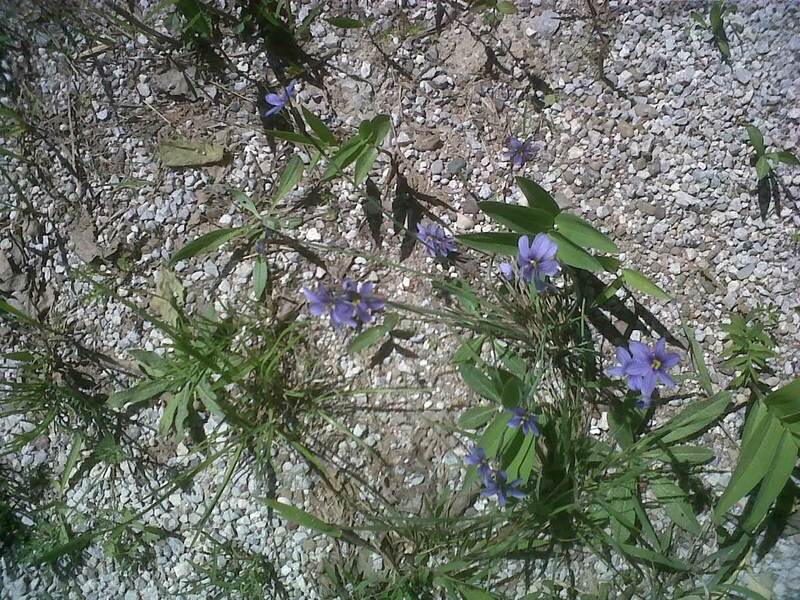 It winds through the fen across the road from the Lake Huron shoreline allowing views of lady slippers in spring and a mass of gentians and other wildflowers in fall. Interpretive panels are present, but in need of upgrading! A scenic, ride along the river, bring the inside road, back around the loop, and watch carefully for traffic, as there is a lot of blindspots on this narrow road. Take Bruce Rd. 13 north out of Sauble Beach, cross Sauble Falls Bridge, and Turn left onto Indian Trail Road. Take it down till you see the signs for the Saugeen First Nation, stay to the left, follow the road along the Sauble River, to where, it does an little circle and then bring the first road to your right back out, it will meet up with Indian Trail Road, and take it back to Bruce Rd 13 Turn Right, and follow back into Sauble Beach. This trail, takes you through a mostly evergreen, with some hardwood bush area. 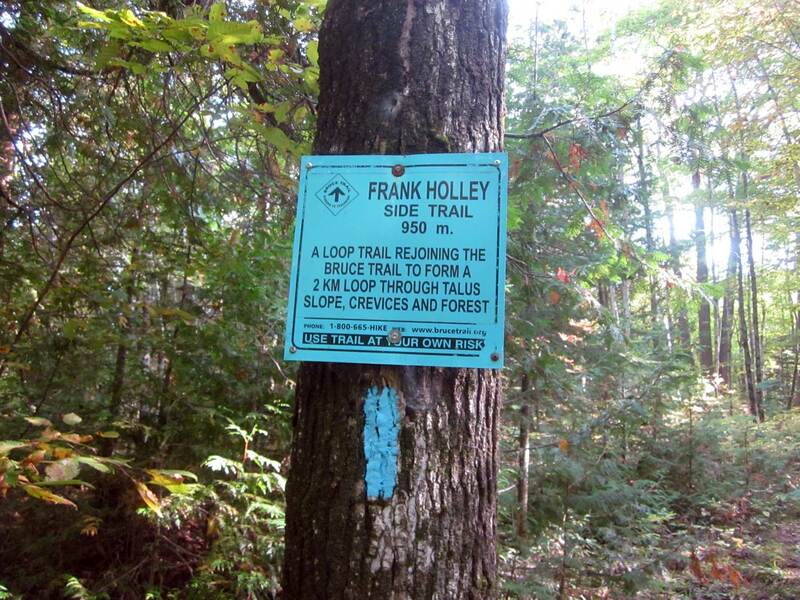 Heading in the Owen Sound direction, check out and walk the Frank Holley Loop, at East Linton Road. 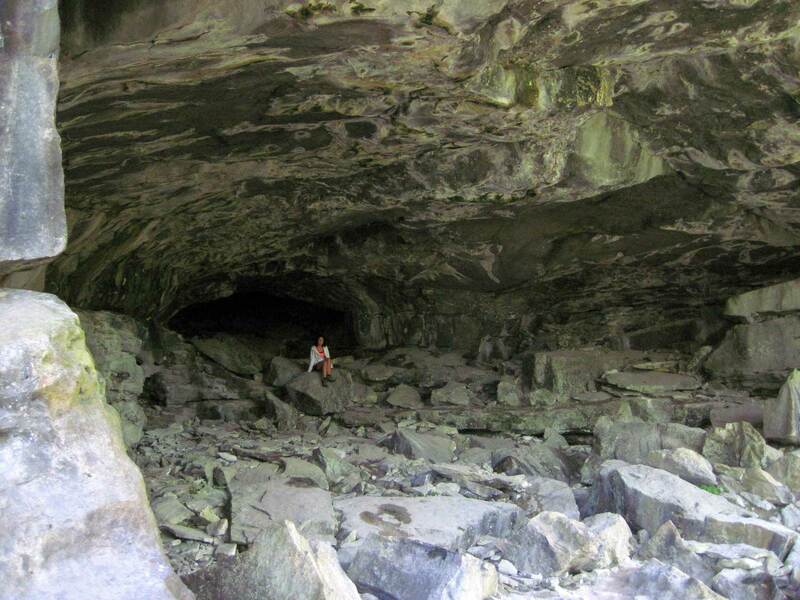 It is a gorgeous mixed trail and is about a half hour walk, of moss covered rock face, and a variety of terrain. Dramatic cliffs rise from the turquoise waters of Georgian Bay. 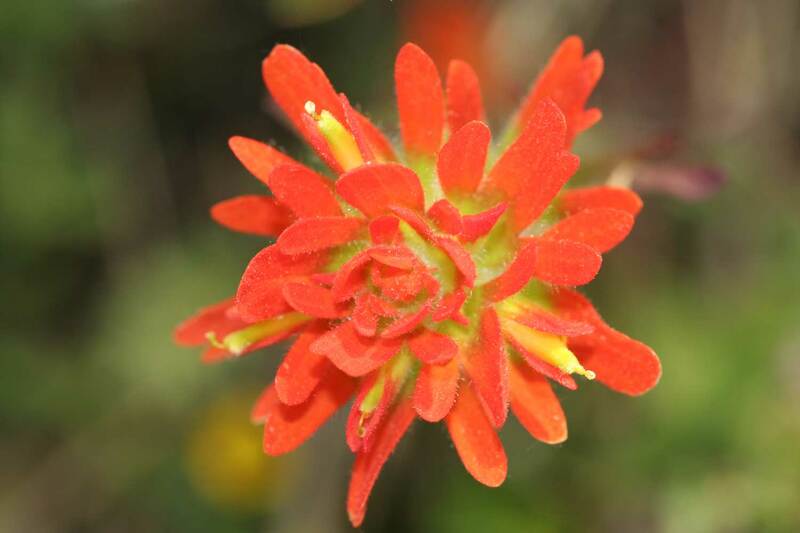 In large tracts of forest, black bears roam and rare reptiles find refuge in rocky areas and diverse wetlands. 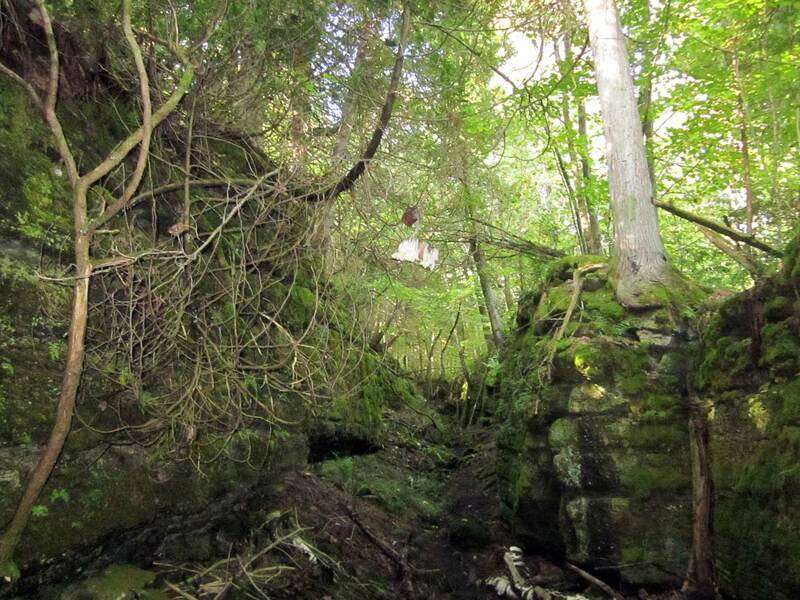 Ancient cedar trees spiral from the cliff-edge; a multitude of orchids and ferns take root in a mosaic of habitats. 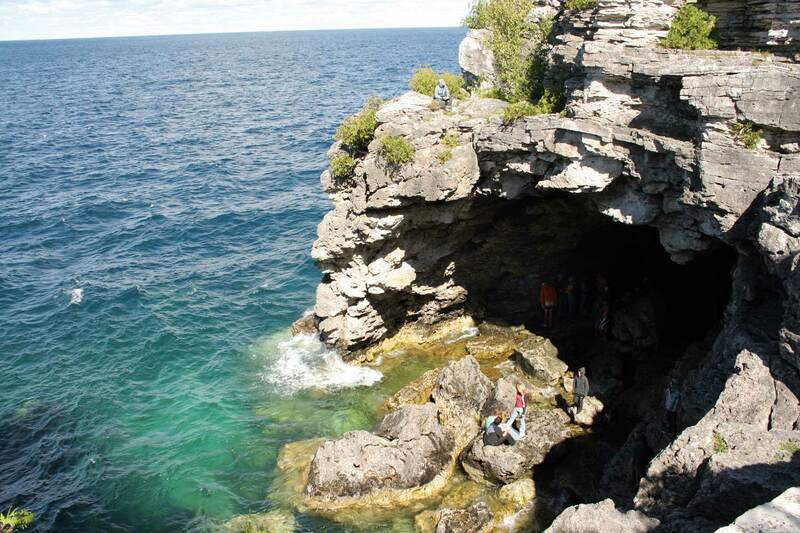 Welcome to the magic of Bruce Peninsula National Park. 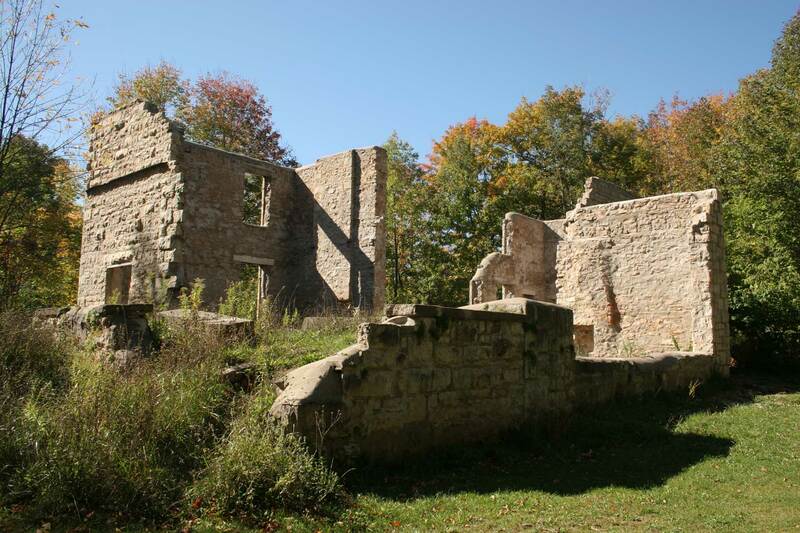 Check out Spirit Rock Conservation Area just off Hwy 6 north of Wiarton. The paths winds among the ruins of the 'Corran', a late 1800's mansion. From a spectacular view at the top of the escarpment, a spiral staircase circles down to the shore of Georgian Bay. More trails atop the escarpment lead you through fields and forests, with connecting links to the Bruce Trail. The trail is ungroomed in winter. The area is known for it's ruins, it's Indian legends and its excellent viewpoint on Colpoy's Bay. Dolomite, 420 million years old, rises through the sparkling waters of Lake Huron to form Fathom Five National Marine Park. This is a freshwater ecosystem of ancient rock formations, cliff-edge forests, fascinating dive sites on 22 shipwrecks, and orchid species both plentiful and rare. 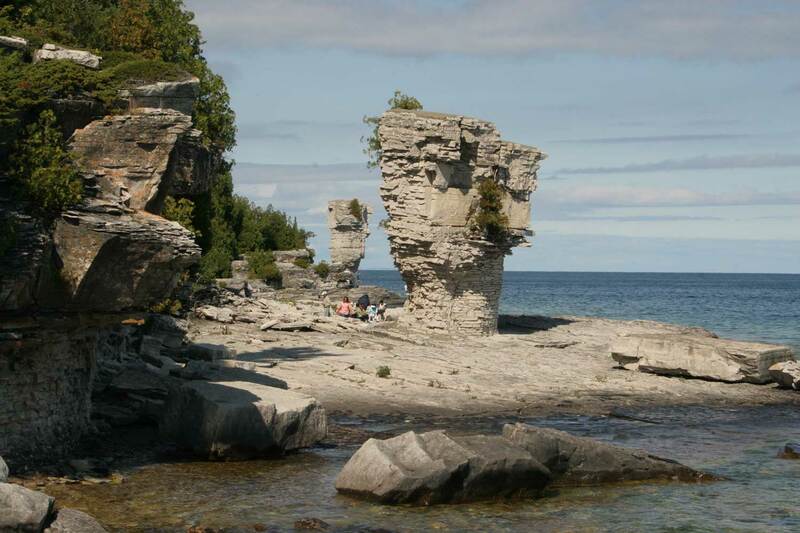 Visit for a day or backcountry camp on starry-skied Flowerpot Island—Fathom Five is equal parts mystery and recreation, ecology and culture—and a welcoming escape to nature.